Water shoes can readily help those who often find themselves doing outdoor activities. 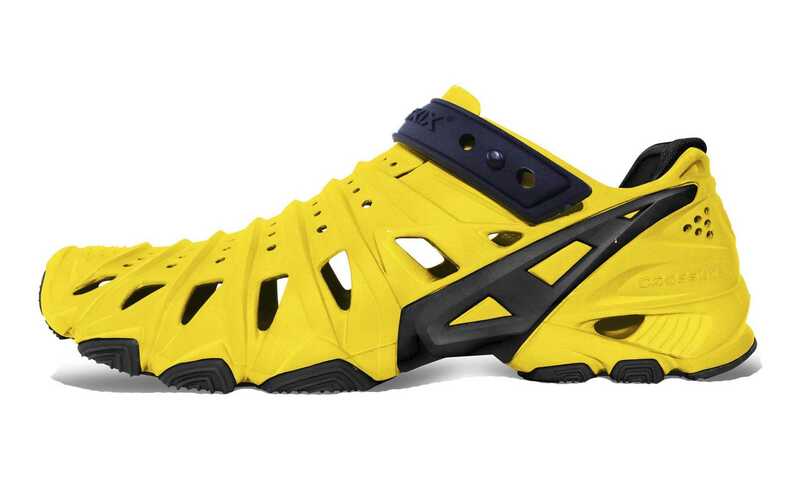 They are great shoes for athletes and people who climb in and out of the water on a regular basis. 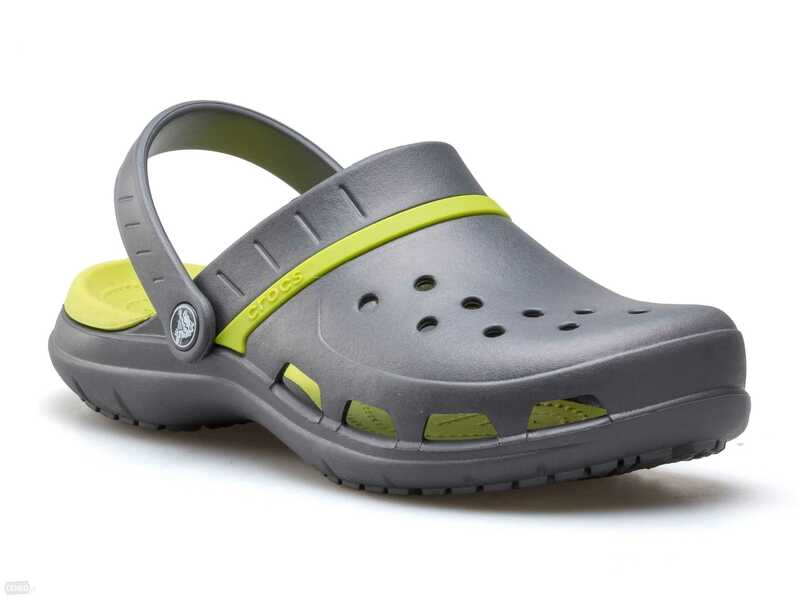 They can be worn on land or in water, and they are also comfortable enough to be used as shoes for trail hiking. This footwear is designed with traction and protection in mind. Water shoes are the most versatile pieces of footwear designed for those who often undertake water sports and activities near the water. 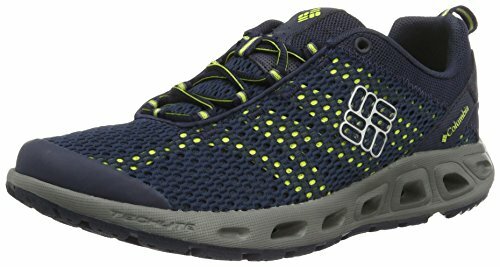 If you are on the hunt for a great pair, why not read this review about the Columbia Men’s Drainmaker III Shoe? 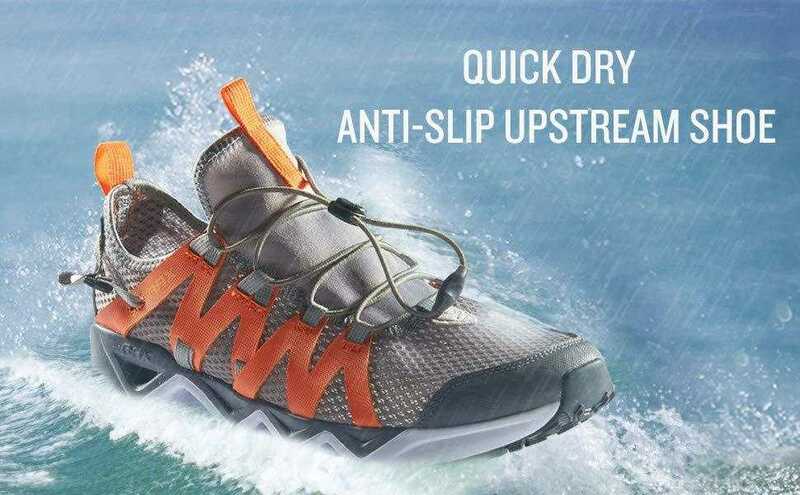 The Drainmaker III from Columbia is a water shoe that looks like a running shoe that can be effortlessly worn on land and in the water. It comes with the fast-drying properties of a water shoe and weighs a lightweight 10.1 ounces. 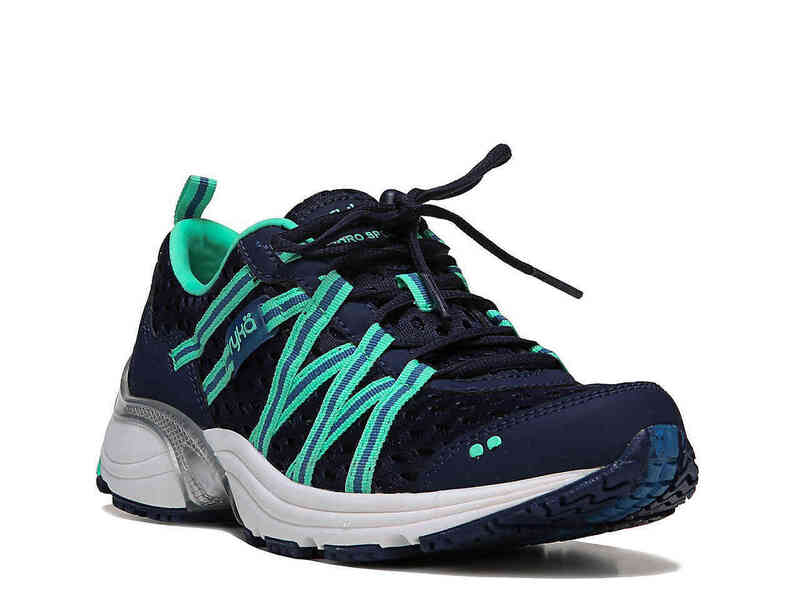 The upper comes with open mesh, which makes for excellent breathable properties; it has a long-lasting TPU toe cap as well. It also includes a Techlite midsole that features integrated drainage ports located at the heels and forefoot to allow water to easily drain out. Because it features an Omni-Grip non-marking rubber outsole, combined with the function of a siped and rugged outsole, great traction will be provided to its wearer. It dries fast, so it can be worn just about anywhere and still feel comfortable. This is ideal for individuals who love canoeing and trekking. The shoes are so comfortable and have an overall lightweight feel. 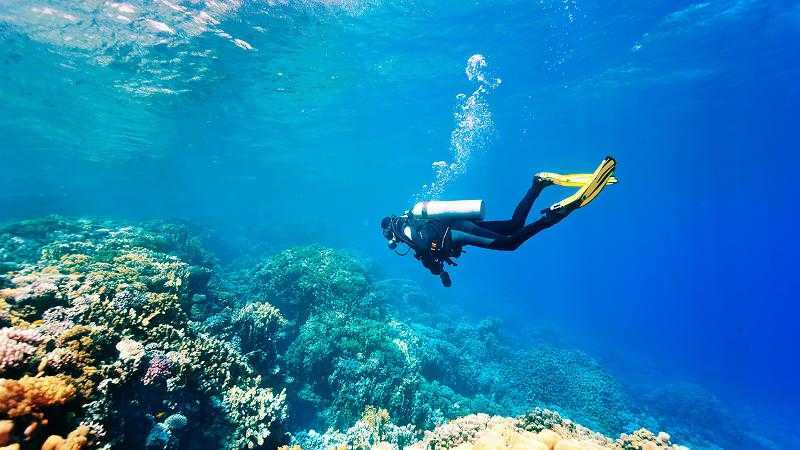 They perform excellently in water, and as soon as the user gets back on land, the water will drain out via the integrated drainage ports situated on the forefoot and the heel. Because of the padding or cushioning provided, comfort is given whether you are standing on dry ground or swimming/paddling in the water. You can use it for camping, fishing, climbing, kayaking, or cycling. It has the looks and functions of a running shoe and a water shoe combined. The pair comes with two advanced shoe technologies, Techlite and the aforementioned Omni-Grip. Techlite is a distinctively formulated closed-cell composite material that provides great support and can handle impact while still delivering protection and stability. With all these elements on hand, you can fully take on the most energetic activities. The shoes are engineered in detail to deliver excellent padding and comfort. The Techlite material also comes with all-natural, odor-resistant, and anti-microbial properties. It is a material that can be easily taken care of and is quite durable and shock-absorbent. Techlite is a good material for steady support and protection. 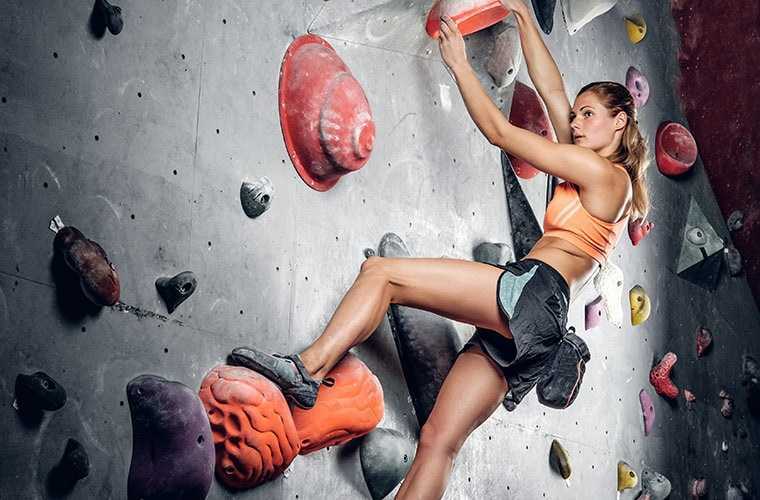 Omni-Grip technology, meanwhile, allows you to remain steady on any kind of terrain. This particular outsole material is a traction system comprising composites and treads that will give you the stability you need to take on particularly rough environments. The Drainmaker III’s Omni-Grip outsole provides you with great confidence for any kind of outdoor activity. With the high-tech traction solution that Omni-Grip delivers, you can completely enjoy the water, hiking, and trekking activities without much fuss. If you enjoy wilderness kayaking, fishing, or other outdoorsy activities where you tend to get your feet wet, the Drainmaker III will be there to lend you a hand. It has the benefits of running shoes and water shoes combined. With its breathable upper mesh that allows water to trickle out, plus drain ports situated in its soles, getting rid of water throughout your shoes has never been this easy. 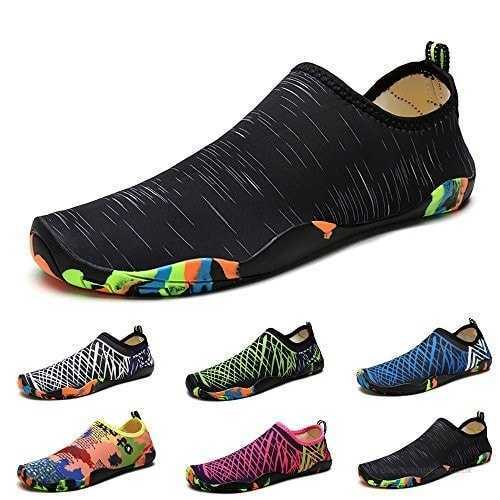 All in all, the shoes are lightweight and comfortable, have superior water-draining functions, provide a great fit, and deliver a decent grip. 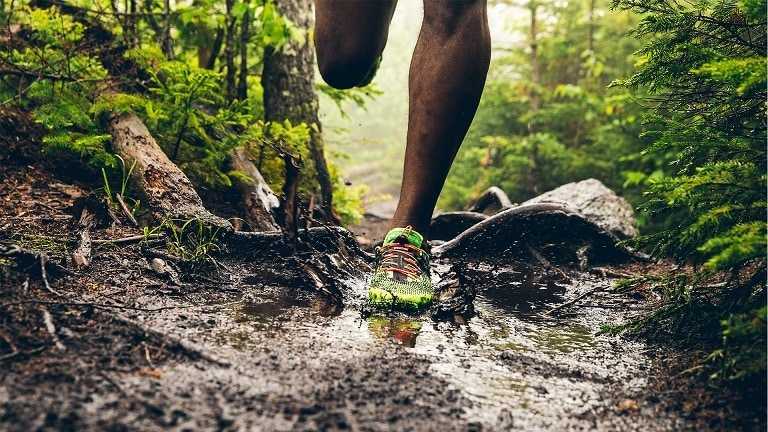 While they can be used for running, you may have to get proper shoes for marathons since they do not have the right cushioning that long-distance running requires. The laces that come with the shoes are of a mediocre quality and can be improved on; they are too long and frequently come undone. If you want to use the shoe, you may have to look elsewhere for laces that are of better quality. Furthermore, the soles have decent non-slip properties; however, they did not perform well on wet rocks covered with algae. 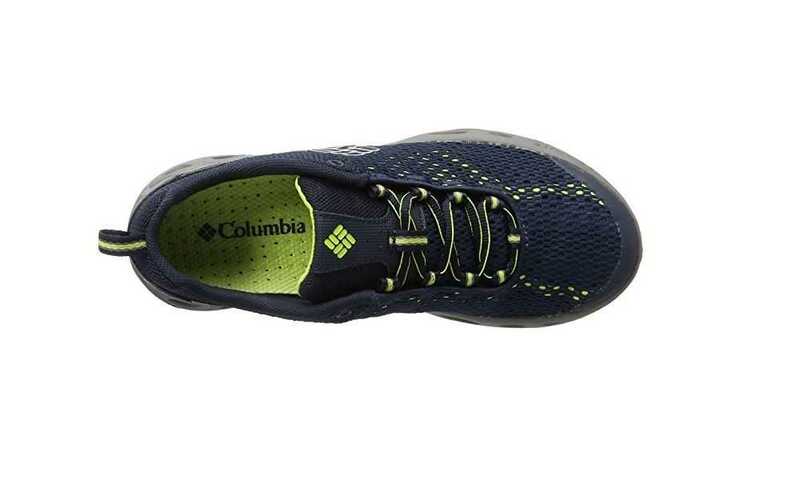 The Columbia Men’s Drainmaker III Shoe is for the man who cannot decide whether he wants a pair of running shoes with excellent water-resistant properties or a pair of water shoes. This hybrid shoe accommodates the functions of both types of footwear, so it’s a very versatile pair that is worth your money. They are recommended if you do a lot of kayaking, fishing, or trail hiking.